Manufactured in the UK - Zerreau towel-off shampoo foam is a new concept in personal hygiene. 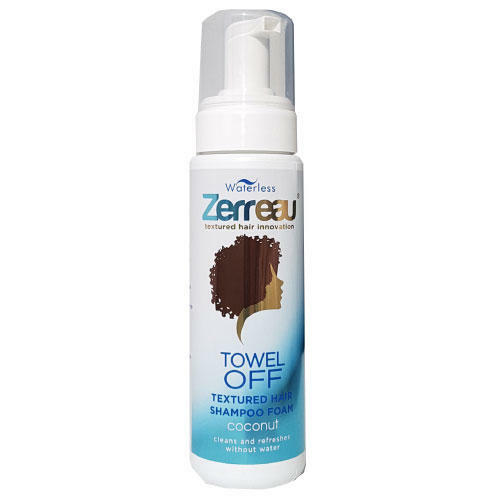 It allows you to wash your hair properly but with absolutely no water required. It really cleans effectively, even removing product such as hairspray, wax or gels. 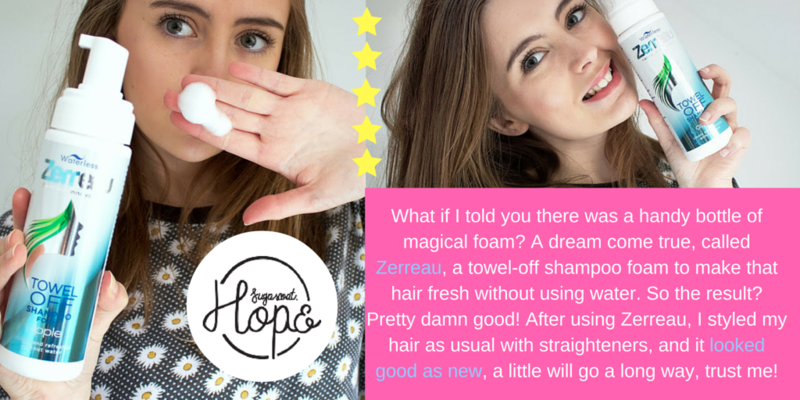 Its NOT a leave in product and its NOT a dry shampoo either! 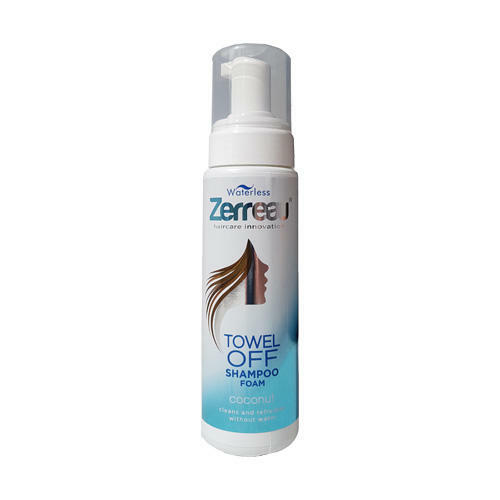 It does not leave white streaks, brown dyed fingers or an itchy, gritty scalp. Zerreau works by applying a wet foam directly to the roots,massaging to release dirt, grease and any product into the foam, then removing whilst still wet and soapy - by thoroughly towel drying! Then style as normal!